Yukimi Ballet Contempora Square can show that even the smallest of children, as soon as they can walk, can be creative dancers. Yukimi Ballet Contempora Square is sponsoring a Sunday late afternoon performance at the smaller of the halls at Tedako Hall in Urasoe City. 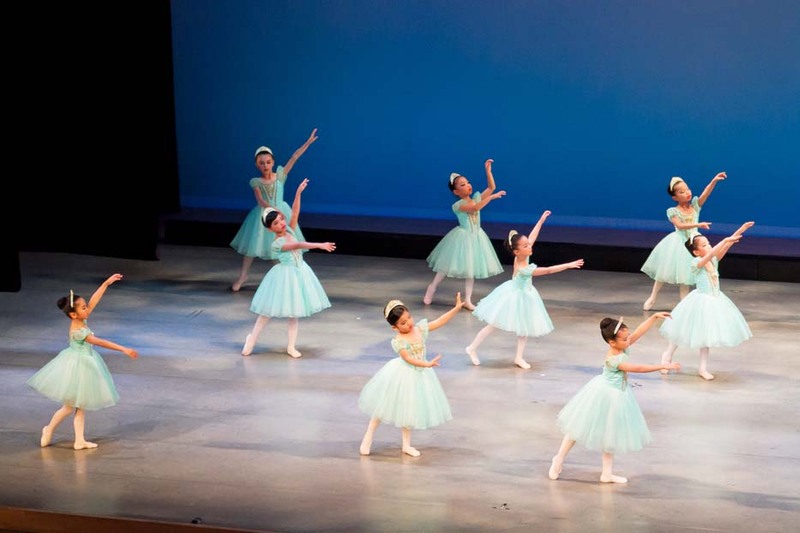 The ballet is free, but those wanting to see the performance need numbered tickets by calling (098) 988-0565. For those wanting to watch, but don’t have a numbered ticket, entry is space available for the 5 p.m. program. The 2-part program features both classic and contemporary works. 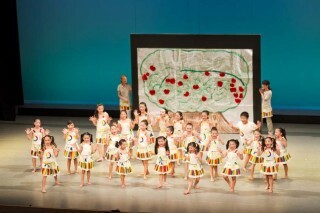 The ballet school is located in Ginowan City, and young and old of both sexes are studying ballet there. This event is an exhibition performance by the students of Yukimi Ballet Contempora Square. In part I, a depiction of a Dream Place, the Third Curtain Marriage Ceremony from Small Story, and part of ballet “Don Quixote” will be performed. In part II, the customary children’s arrangement of a dance will be performed with the live accompaniment of the original music. Various works such as “Song of Love”, which is a contemporary work from “Disney World”, full of children’s energy, and more will be performed. To get to Tedako Hall go south on Hwy 58 past the intersection to the Camp Kinser back gate. At the traffic light at a large Nissan dealership on the left, turn left and continue straight until you see Tedako Hall on the right (Urasoe Sports Park is on the left).